Timing of orthodontic treatment in the management of class III malocclusion has always been controversial. 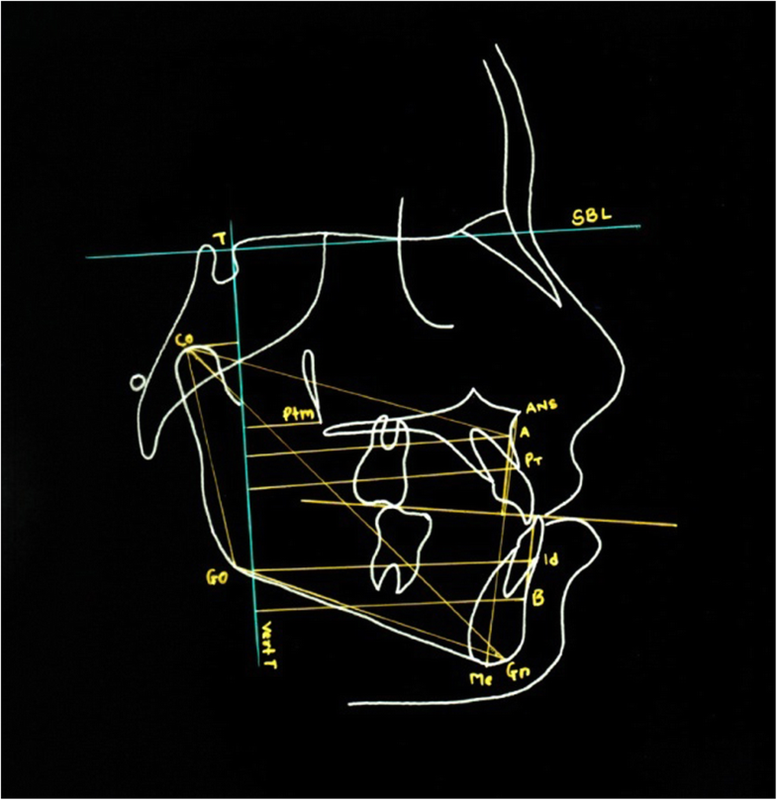 To treat this malocclusion during developing years, many interceptive treatment modalities in the form of fixed appliances , removable appliances , removable functional appliances [4, 5, 6, 7, 8, 9, 10], chin cup [11, 12], protraction headgear [13, 14], and skeletal anchorage systems  have been proposed. 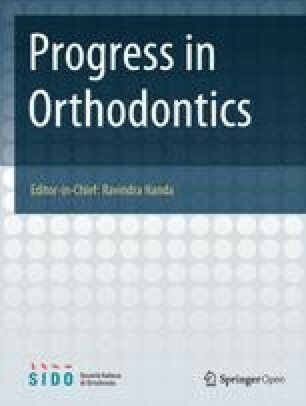 Studies on the efficacy of protraction face mask [12, 13, 14, 15, 16, 17, 18] have reported similar findings. Similar findings have been reported in studies with face mask therapy as compared to control group [13, 14, 15, 16, 17, 18, 19]. None of the reverse twin block studies has assessed this parameter. Mean change in A-Vert T in RTBLP-RME group was (3.04) which was greater than that in the FM-RME group (2.50) and control group (1.73) thus showing that RTBLP-RME appliance is more effective in maxillary advancement. 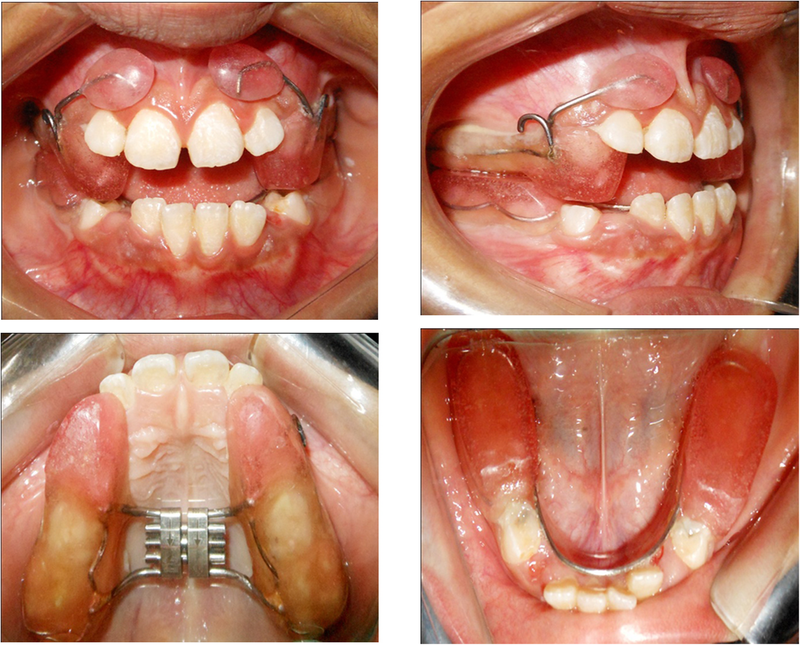 Similar improvement in maxillary advancement has also been noted with removable mandibular retractor (RMR) [8, 9, 10] appliance. 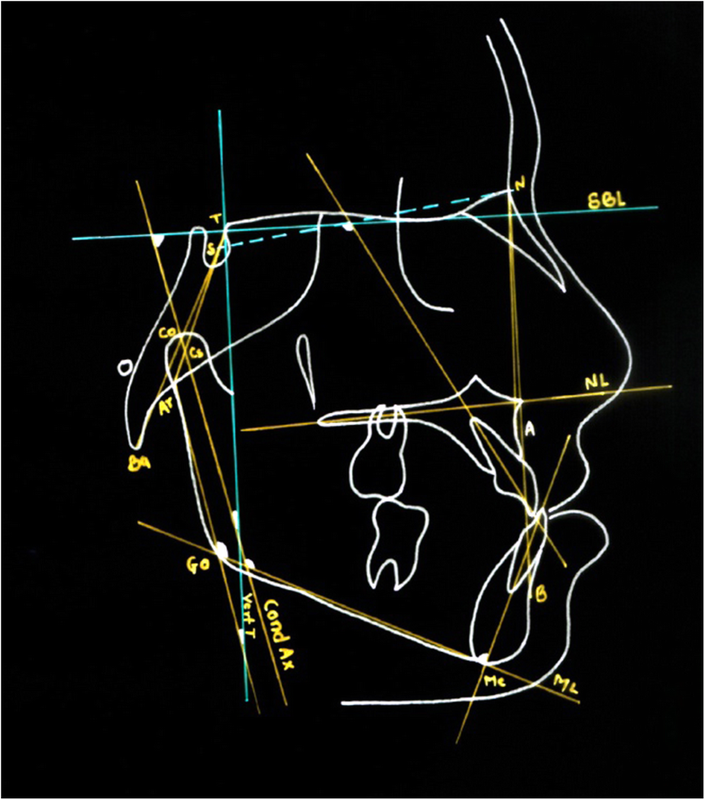 Increased maxillary incisors proclination with decrease in mandibular incisor inclination with RTB therapy was reported by Kidner et al. and Seehra et al. 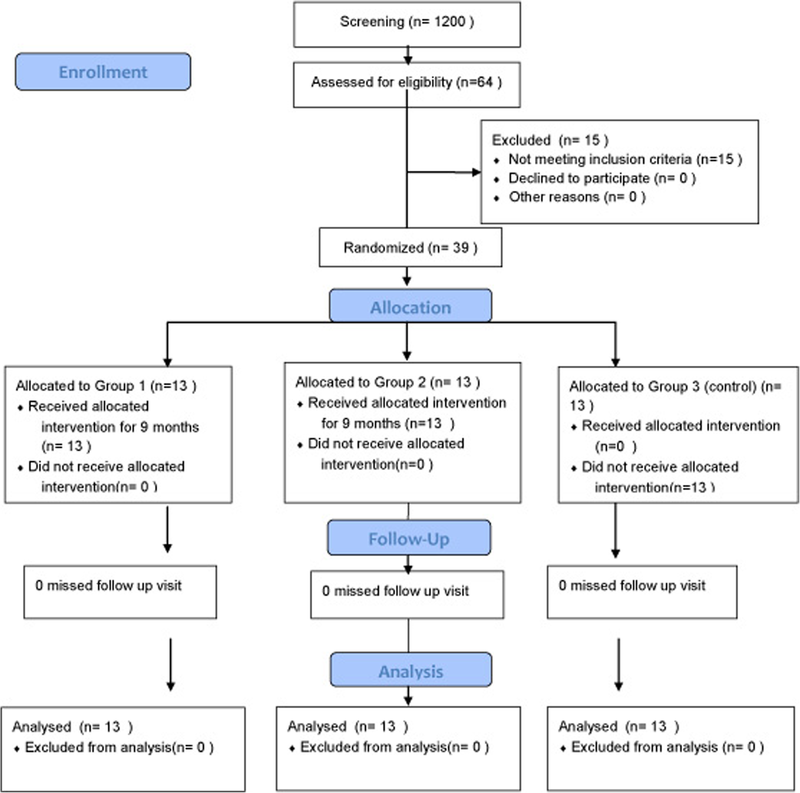 , suggesting primarily a dental effect with RTB in their study. 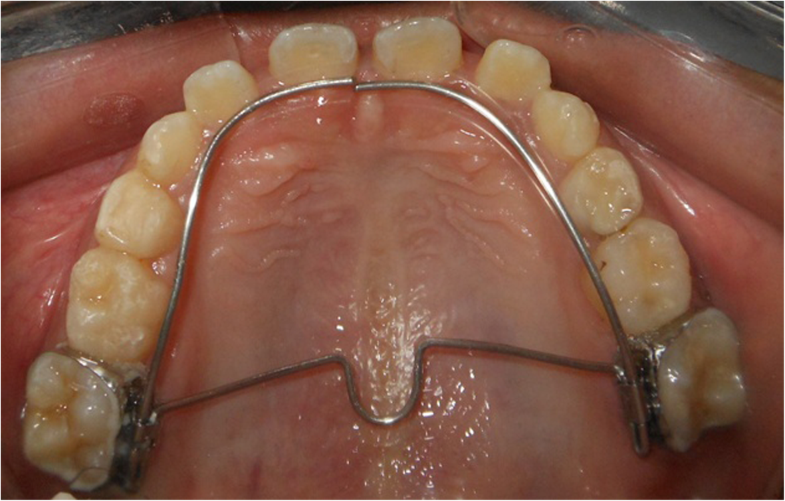 With other removable functional appliance like removable mandibular retractor (RMR), similar findings have been reported [8, 9, 10].